Disney will no longer ban the Los Angeles Times from advance screenings of its movies following a backlash from critics groups, news outlets and journalists, who were boycotting those same screenings in protest. "We've had productive discussions with the newly installed leadership at The Los Angeles Times regarding our specific concerns, and as a result, we've agreed to restore access to advance screenings for their film critics," a Walt Disney Company spokesperson said in a statement Tuesday afternoon. In a statement of its own released shortly afterward, the Times said, "The Los Angeles Times has covered the Walt Disney Company since its founding, here in Los Angeles, in 1923. We look forward to reporting on Disney well into the future." The lifting of the blackout follows an outpouring of solidarity for the Times after the paper's film coverage was blacked out by Disney due to a story that examined the business relationship between the company's flagship Californian theme park, Disneyland, and the city of Anaheim. 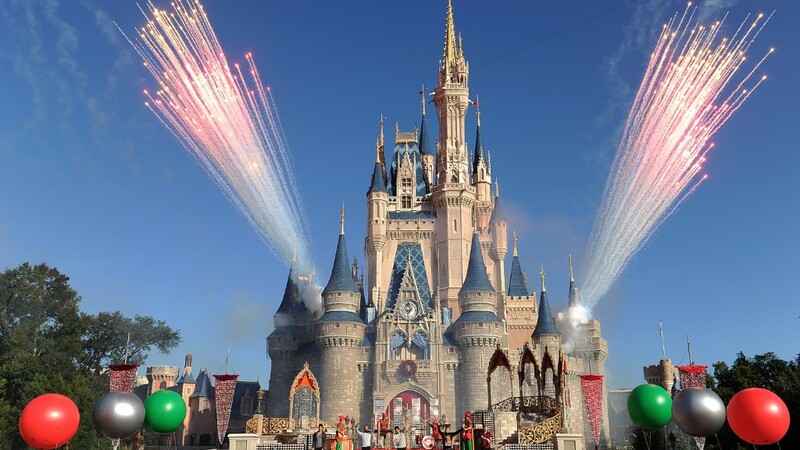 Disney had said that the Times "showed a complete disregard for basic journalistic standards" with that story, though it has not publicly claimed there were any errors in the article. On Monday, entertainment sites like The A.V. Club and Flavorwire, as well as a pop culture writer for the Washington Post, said they would skip the screenings until the ban on the Times was lifted. The New York Times joined the growing boycott on Tuesday afternoon, not long before the reversal of the ban was announced. Critics groups like the Los Angeles Film Critics Association, the New York Film Critics Circle, the Boston Society of Film Critics and the National Society of Film Critics also jointly denounced Disney's decision. They also voted to disqualify Disney's films from year-end awards consideration. "It is admittedly extraordinary for a critics' group, let alone four critics' groups, to take any action that might penalize film artists for decisions beyond their control. But Disney brought forth this action when it chose to punish The Times' journalists rather than express its disagreement with a business story via ongoing public discussion," the groups said in a joint statement. "Disney's response should gravely concern all who believe in the importance of a free press, artists included."